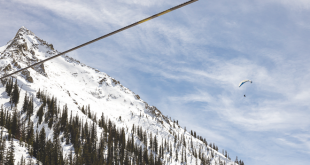 Crested Butte received good news this week with the announcement from Vancouver-based Kobex Resources Ltd that they were pulling out of the Lucky Jack molybdenum project. The announcement validated the prediction of industry analyst John Kaiser, who said last month that Kobex had underestimated resistance to a mine on Mt. Emmons and would move on to greener pastures. In a press release dated March 31, Kobex cited the tangle of local, state, and federal laws—and pending mining reform in the state and federal legislatures—as motivation behind their departure. Those words should be sweet validation for work that local officials have been pursuing in recent months. As of late, those same officials have been criticized for not doing enough in the Red Lady fight in a public manner. However, this regulatory and legislative environment did not create itself. 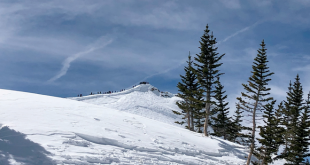 In fact, it’s been the efforts of many organizations, along with town and county officials, including Crested Butte Town Manager Susan Parker, Crested Butte Mayor Alan Bernholtz, and Town attorney John Belkin. 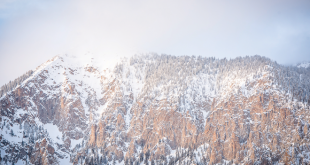 These people, along with the Red Lady Coalition and High Country Citizens’ Alliance (HCCA), have worked tirelessly in recent months to make legislators aware of the situation in Crested Butte and the need for comprehensive mining reform. It hasn’t been flashy work but it has been very successful. They deserve this community’s thanks. Of course, there is no rest for the weary. The threat of mining on Mt. Emmons still exists and the need for reforms has not diminished. The message is that they’re not going away anytime soon. And of course, this community’s efforts to thwart mining development on Mt. Emmons cannot cease either. And so we move onto the next chapter.